Trying to find a place to respectively stowaway your beloved headphone? You can always get yourself this $179 fine piece of wood stand that is made in Germany. 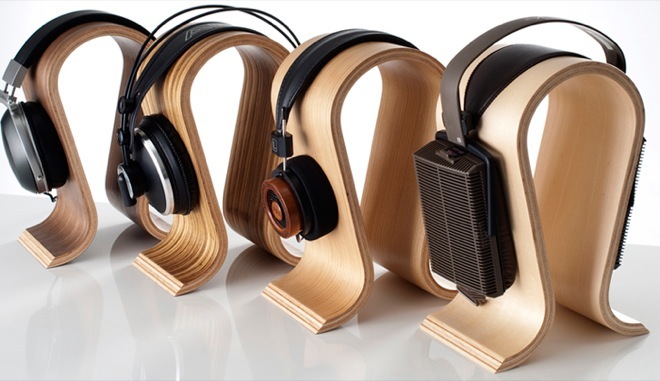 The Omega Wood Stand won't stretch out your headphones and is available in four finishes.